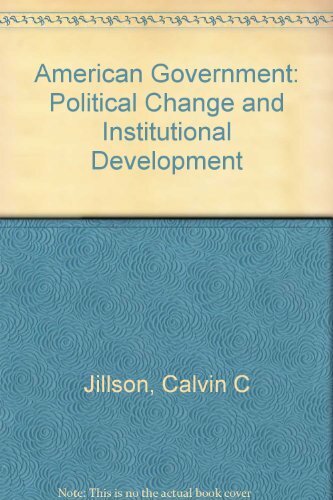 9780534643263 | 3 edition (Wadsworth Pub Co, December 27, 2004), cover price $85.95 | About this edition: With its brief format and new, four-color design, AMERICAN GOVERNMENT: POLITICAL CHANGE AND INSTITUTIONAL DEVELOPMENT provides a framework of historical development and institutional change to help students understand American government and politics. 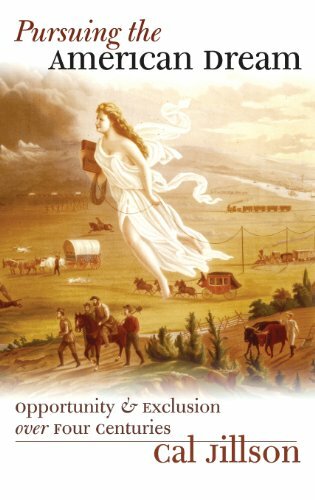 9780700613427 | Univ Pr of Kansas, July 1, 2004, cover price $40.00 | About this edition: In theory, life, liberty, and the pursuit of happiness are the promise of America, and that ideal has become the basis of the national identity, but the reality is far more complex, as demonstrated in an exploration of the Dream's evolution and how Americans pursue it in different ways. 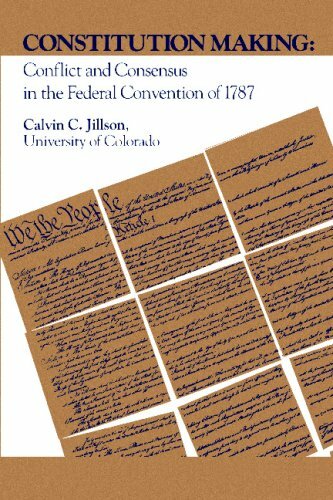 Product Description: This distinguished study bridges the gulf in the literature on the Constitutional Convention between those analysts who stress the influence of philosophical principles and those who stress the influence of political and economic interests. 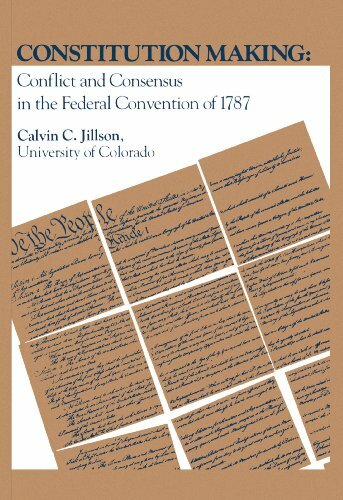 9780875860824 | Reissue edition (Algora Pub, January 1, 2003), cover price $29.95 | About this edition: This distinguished study bridges the gulf in the literature on the Constitutional Convention between those analysts who stress the influence of philosophical principles and those who stress the influence of political and economic interests. 9780875860817 | Reissue edition (Algora Pub, June 1, 2003), cover price $29.95 | About this edition: Looking closely at the roll-call voting records, the author examines the patterns of cooperation and conflict among individual delegates and their state delegations as voting units; analyzes the changes in voting coalitions and the implication of those changes for the resolution of critical substantive issues before the Convention; and shows how these major issues were addressed, modified, and resolved from the opening of the Convention on May 25, 1787, to its final adjournment on September 17. 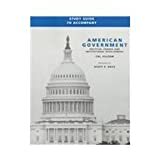 9780155059788 | 2 signed edition (Wadsworth Pub Co, September 1, 2001), cover price $36.95 | About this edition: To accomplish your course goals, use this study guide to enhance your understanding of the text content and to be better prepared for quizzes and tests. 9780155072046 | Stg edition (Harcourt College Pub, September 1, 1999), cover price $29.95 | About this edition: To accomplish your course goals, use this study guide to enhance your understanding of the text content and to be better prepared for quizzes and tests. 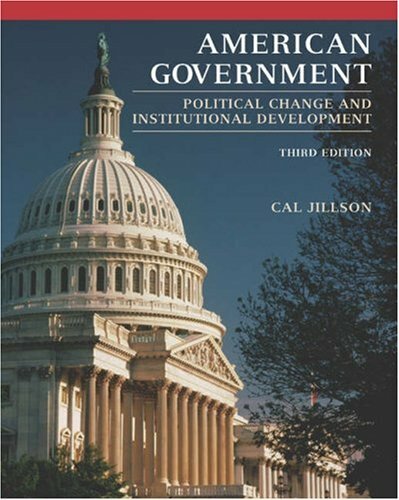 9780155674653 | Pck edition (Harcourt College Pub, December 1, 1998), cover price $75.95 | About this edition: [This book] provides [an] introduction to American government that emphasizes the historical foundations of U. Never HIGHLIGHT a Book Again! Includes all testable terms, concepts, persons, places, and events. Cram101 Just the FACTS101 studyguides gives all of the outlines, highlights, and quizzes for your textbook with optional online comprehensive practice tests. Only Cram101 is Textbook Specific. Accompanies: 9780534643263. This item is printed on demand. 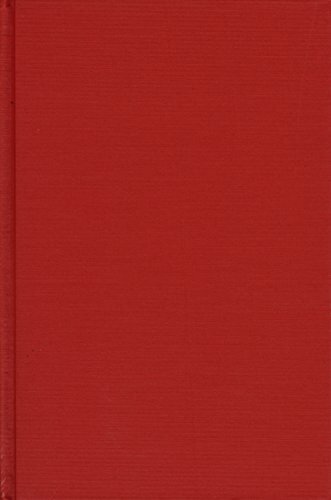 9780155070363 | 2 edition (Harcourt College Pub, July 1, 1999), cover price $85.95 | About this edition: Never HIGHLIGHT a Book Again! 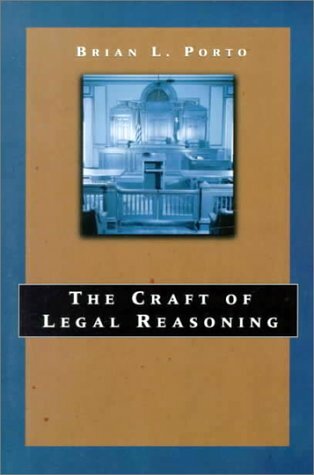 9780155036963 | Harcourt College Pub, December 1, 1997, cover price $36.95 | About this edition: Ideal for courses in constitutional law, judicial process and politics, or law and society, The Craft of Legal Reasoning prepares students for case analysis and debate through systematic instruction in legal language and the legal method.